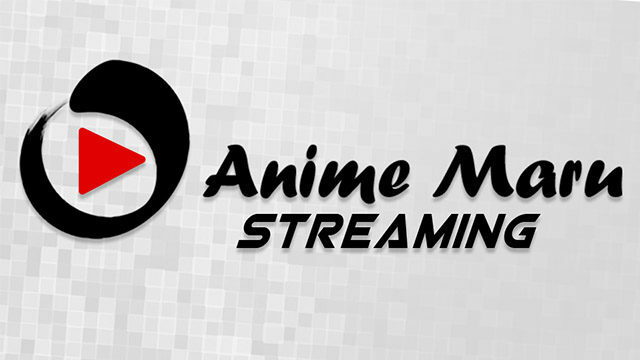 Anime Maru is proud to announce today the next evolution in anime content – Anime Maru Streaming. 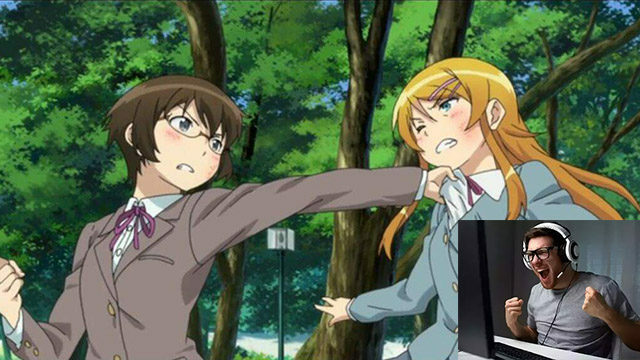 We recognize the direction that modern media is heading and are proud to reveal our new service for live anime-themed user generated content. We are excited to begin our transition over to this new media platform which will allow more opportunities than ever before by connecting anime fans with the content they enjoy. If a tree falls in the forest and no one is around to stream it, does it really even matter? The answer to this is clearly no. 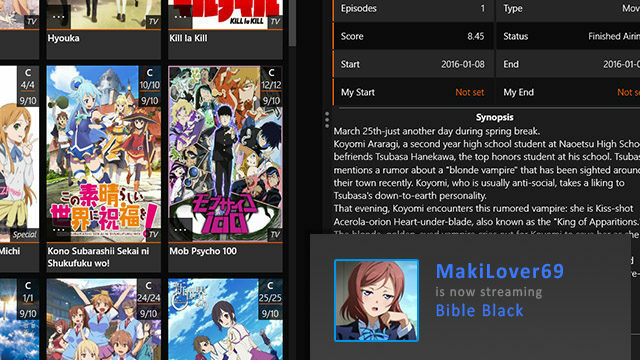 With Anime Maru Streaming, you can instantly begin sharing your anime viewing sessions with anyone around the world. Never worry about feeling insecure about what you do as a hobby ever again. Peer validation is just a click away. Nothing is more solid than the integrity of social media influencers and online vloggers. Discover new personalities providing thoughtful analyses and streaming a wide variety of different anime every day of the week. 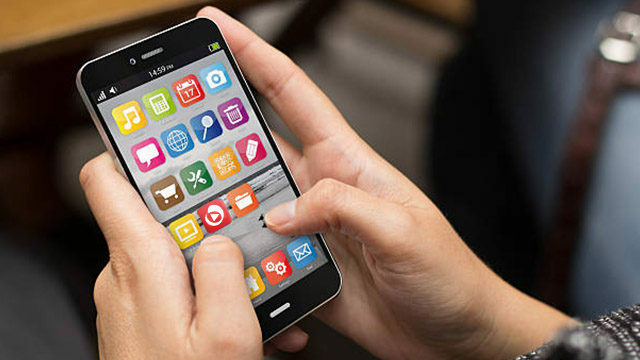 New suggestions will be generated from the extensive data harvested from your browsing habits. Get connected with the many of our trusted partners as you watch with easy to find embedded links in related anime content. 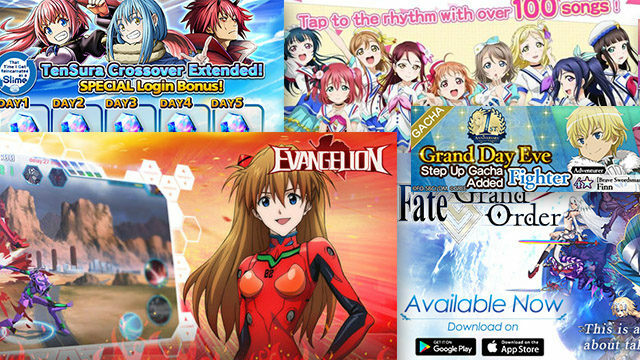 Find great new merchandise, anime goods, and most importantly, mobile games! Nothing is more encouraging than seeing your favorite characters used as the poster image for the latest in exciting random number generated entertainment. It’s not gambling, it’s supporting the industry! * Standard data rates and carrier fees apply. 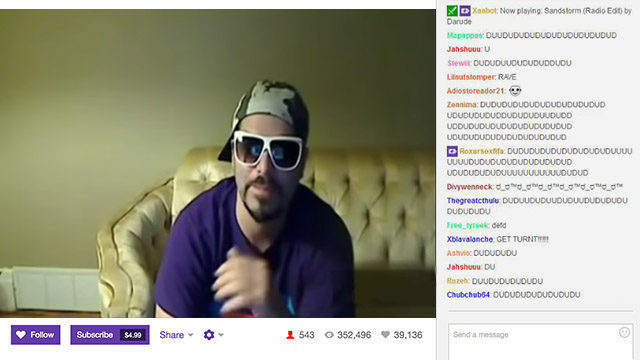 By installing the official Anime Maru Streaming app you agree to allow the collection and transmission of information which will be shared with us and our partners including but not limited to: phone contact lists, browser history, social media accounts, conversations, location data, and Fate/Grand Order account details. This is great and all but what you lovely people really need to make is an Anime Maru Games Store. On paper this seems like a great service. Though unfortunately this would never happen.